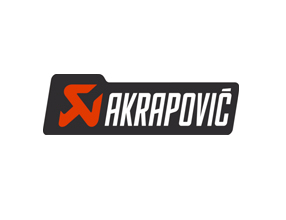 In 2015 Akrapovič adopted Aras Innovator® to handle in a controlled way the complex process for designing products and related production equipments. The PLM implementation, carried out mainly by the company strong IT department, includes a broad management of processes and an advanced integration with SAP, and it foresees the adoption of Direct PLM connectors by Focus PLM to handle CAD data generated by Catia® and Creo®. Focus PLM provides Akrapovic also with the File Agent product, to allow automatic generation and updating of PDF’s for all Office documents stored in the system.